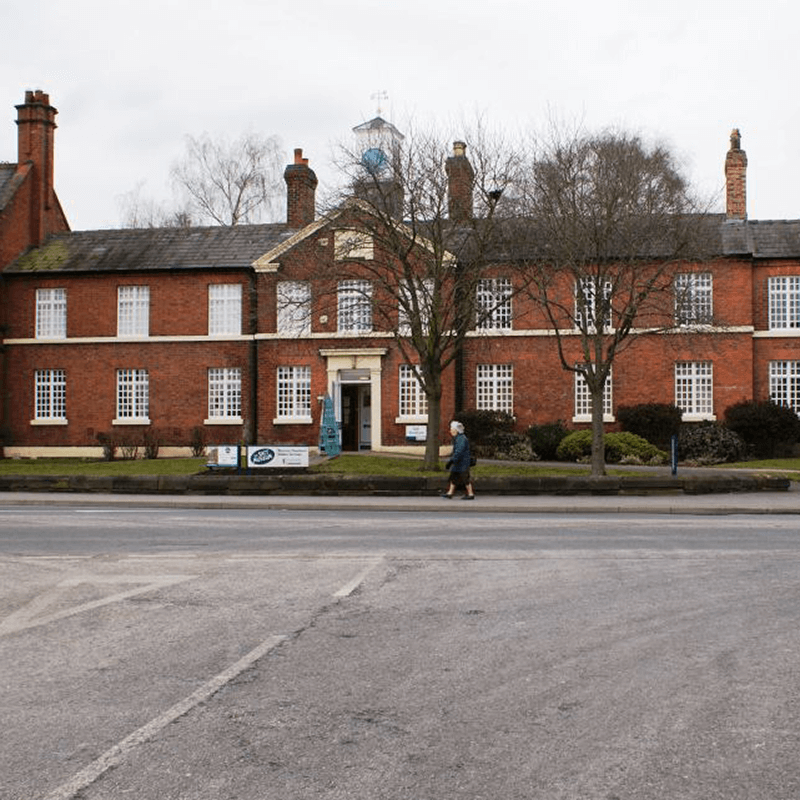 Whether you are buying a new home, on the hunt for a commercial property or would like expert, tailored property advice in the Northwich area, the Right Surveyors Northwich are here for you. Alternatively, visit our website at www.northwichsurveyors.co.uk for more information on our specialist surveyors and their products and services. Northwich Surveyors is a trading name of Right Surveyors Manchester Ltd (an RICS regulated firm of chartered surveyors). It offers pre-purchase surveys and specialist building surveys for property buyers, sellers and owners. Visit our website at www.northwichsurveyors.co.uk for more information about our surveyors, the services they offer and the great testimonials they have received from our satisfied customers across Cheshire. Northwich is a traditional market town, known for its black and white timber buildings. A wide selection of shops trade alongside the indoor and outdoor markets. The River Dane and River Weaver both meet in the town; two swing bridges cross the River Weaver - both were built in 1898 and were the first in the UK to be electrically powered. We don't just cover Northwich and Cheshire! Our fully qualified, RICS regulated chartered surveyors work nationwide. Click here to find your nearest practice.